We love being a sustainable salon! Here’s why! As sisters who grew up on a farm in Gippsland, we always lived a healthy, wholesome life where we grew our own foods and looked at environmentally friendly ways to do things around the home. This has meant that since opening our salon, we have really wanted to hold on to these same values and bring them to work with us! After 20 years in the beauty industry, we have seen just how much waste ends up in landfill and not wanting to contribute to this, we decided that we would be eco-friendly from day one. We have reduced, reused and recycled our way to being a sustainable salon. We also teamed up with Sustainable Salons as one of their first Victorian ‘Sustainable Salons’ after following their journey for quite some time. Being super proud of our achievements so far, we thought we would share exactly what we do to be able to proudly flash around our ‘Sustainable Salon’ badge! Keeping magazines fresh means that salons are disposing of piles and piles of paper each week! We decided that we would donate our unwanted magazines to local hospitals and elderly clients. If you’re a parent I’m sure you’ve received a piece of art from your child after they’ve been at daycare. All of our boxes and packing paper go towards the craft tables at local daycare centres and kindergartens. The kids absolutely love making art out of our colour boxes! We are super excited by this figure! Customised bins are supplied to us for disposing of chemicals, hair, metals, plastics and more. These are collected and recycled! Oh, and not only are we recycling 95% of our waste, we are also giving back to charities such as OzHarvest as Sustainable Salons actually donates 100% of the proceeds gained from recycling waste to charities! Our next goal is to start using our left-over coffee grinds to create our own range of KOTO COFFEE SCRUBS! We knew that would excite you! Stay tuned and watch this space! 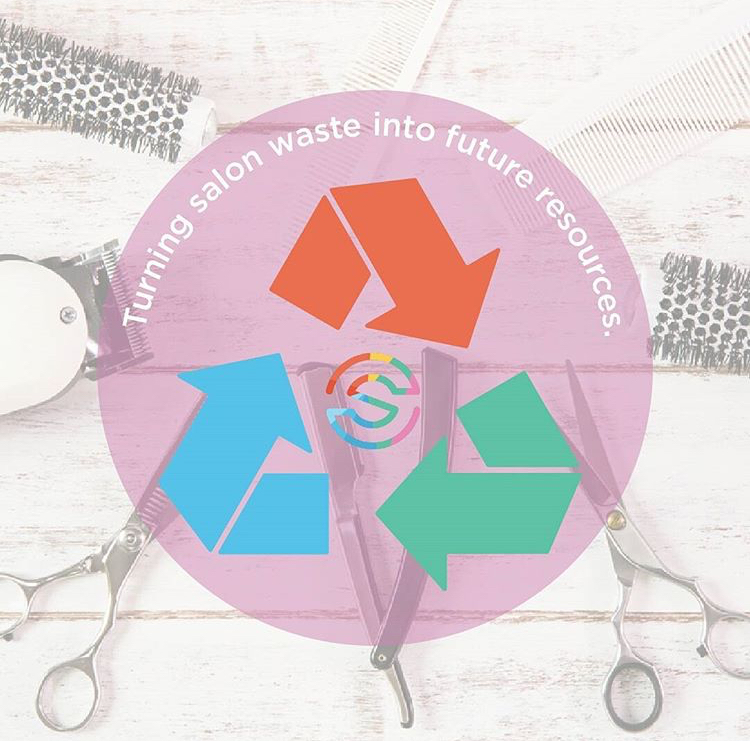 If you would like to find out more information on Sustainable Salons Australia or how you can be involved, you can visit their website HERE.